Tomorrow, a GIVE Hope brandSAVER will be distributed in newspapers across the country, with discounts for P&G products, including Olay, Pantene, Crest and many more. So stock up on your favorites because for each GIVE Hope brandSAVER coupon redeemed, P&G will make a donation to National Breast Cancer Foundation! diptyque is partnering with The Pink Agenda this Breast Cancer Awareness month and donating 20% of the proceeds from their Mini Pink Rose Candle to support the fight against breast cancer. 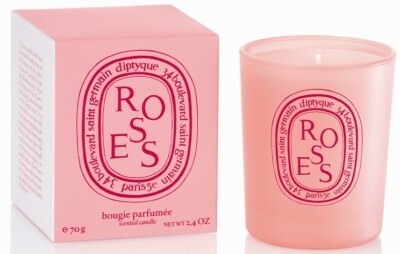 diptyque’s Mini Rose Candle recalls the light scent of an armful of roses. The candle is 2.4oz and retails for $32 on diptyqueparis.com. 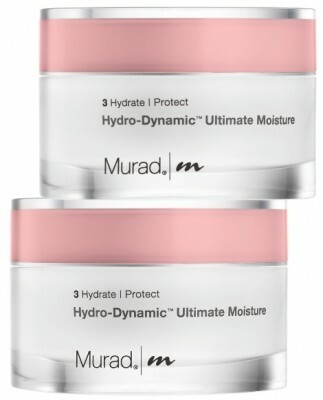 Murad’s limited-edition Hydrate for Hope duo featuring Hydro-Dynamic Ultimate Moisture is both a good deal and a good deed. For every duo purchased, Murad is donating 10% from the sale to City of Hope for breast and women’s cancers research, treatment and education. Up to $1,000,000. The velvety formula in Hydro-Dynamic Ultimate Moisture provides eight hours of moisture for smoothness and comfort, leaving skin perfectly polished and hydrated, yet this luxurious formula can be used by those with sensitive skin. $85.00 for two 1.7 FL. OZ. 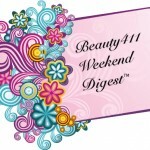 jars, available at the Murad Inclusive Health® Spa, Sephora, Ulta, leading salon and spa locations and Murad.com (Disclosure: A sample of the Hydrate for Hope duo was provided by Murad). Urban Outfitters is offering the Pink Ribbon Collection—featuring Alternative Apparel’s best-selling tees, tanks, dresses and hoodies for women—through December 31, 2011. As part of the philanthropic partnership, Urban Outfitters has donated $60,000 to Susan G. Komen. If you can’t find this collection in Urban Outfitter stores, check out the Pink Ribbon Collection online at www.alternativeapparel.com through the remainder of 2011. 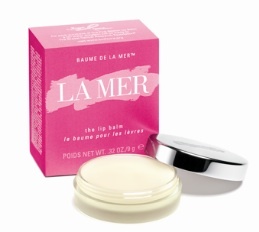 One of my favorites, LaMer’s The Lip Balm takes its exceptional strength to treat skin’s most delicate area by blending a highly potent concentration of the nutrient-rich broth found in Crème de la Mer and incorporating this with a Lip Lipid Complex, Marine Anti-Freeze Protein, and Mint and Mineral Complex. 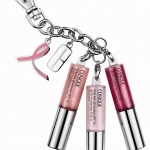 This is a great opportunity to help support breast cancer awareness, as $10 from each limited-edition LaMer Pink Ribbon Lip Balm sold during the month of October will be donated to The Breast Cancer Research Foundation®. Retails at $45, available at specialty stores including Bergdorf Goodman, and select Neiman Marcus, Bloomingdale’s and Saks Fifth Avenue stores nationwide and www.lamer.com. 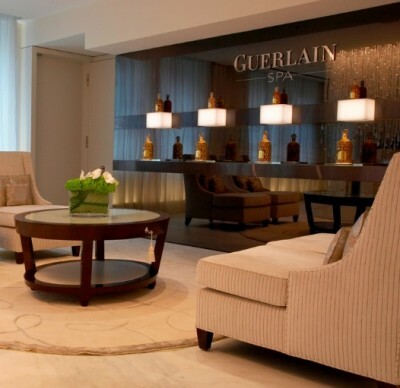 This October, The Guerlain Spa at the Waldorf-Astoria New York is excited to support Breast Cancer Awareness Month with the Pink Ribbon Pedicure. The Pink Ribbon Pedicure begins with a pink champagne cocktail as spa guests are pampered with a gentle exfoliation, cuticle repair, hydrating foot massage and immaculate pink-lacquer application. It sounds lovely! Available exclusively at the New York location for four weeks only, the Pink Ribbon Pedicure will benefit the National Breast Cancer Foundation (NBCF); $10 of each $90 service will be donated to the organization. Call (212) 872-7200 to book your appointment. In honor of October’s Breast Cancer Awareness Month, David Yurman has created a limited edition Spiritual Bead Bracelet with Pink Chalcedony and Pearl, offering fashion that gives back! 10% of the purchase price will benefit the Breast Cancer Research Fund, representing the brand’s fifth year supporting the fight against breast cancer. The Spiritual Bead Bracelet with Pink Chalcedony and Pearl ($375) will be available at David Yurman boutiques and www.davidyurman.com. That’s it for this weekend! 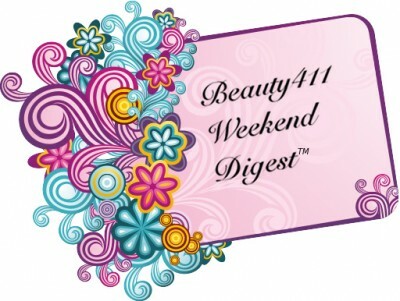 See you back on Monday at Beauty411 with a review of one of my favorite holiday collections! Clinique Goes Pink for Breast Cancer Awareness Month! 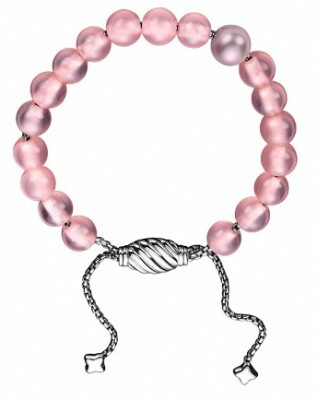 The Spiritual Bead Bracelet with Pink Chalcedony and Pearl is beautiful! That is amazing that they are giving 10%. Oh that is soooo cute!!! Thanks for the update on all the companies that are helping.